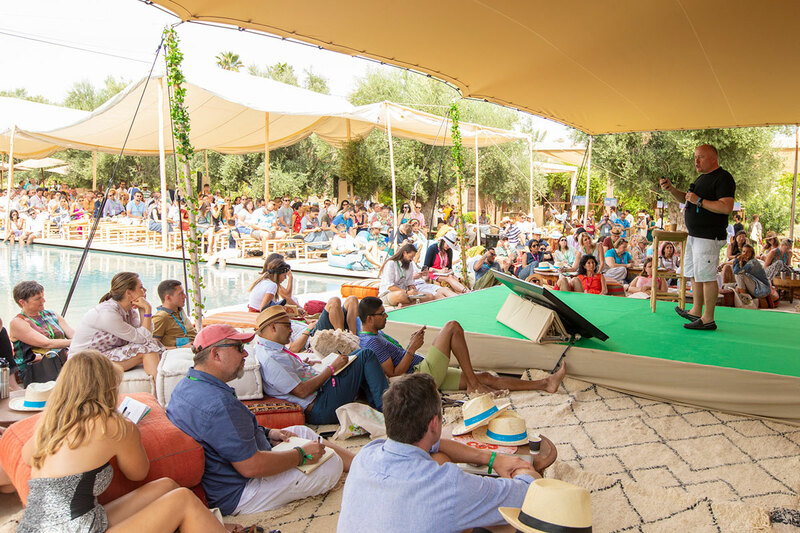 MATTER unites the best minds in high-end experiential travel and beyond for a dynamic two-day festival of idea sharing, poolside problem solving and roof-raising, geared towards stimulating professional and personal growth. Arrive curious – and leave transformed. The talks on MATTER stages this year are based on the biggest challenges and opportunities currently facing our community. This year, the Main Stage will feature not 1 but 3 headline speakers on Sunday, and even more on Monday to ensure you’re never short of insight, learnings and inspiration.